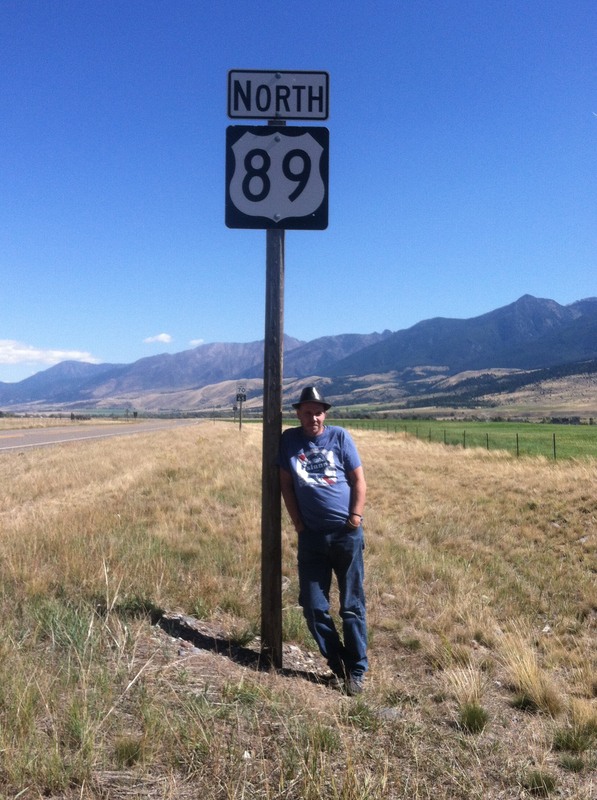 The “Backbone of the Rockies,” often called the National Park Highway — connecting seven of them as it makes its way from Arizona to the Canadian border — U.S. Route 89 is the first highway of the Hundred Highways Tour in support of Vagabond Song. Technically, I didn’t really travel it to reach the book’s launch party at Elk River Books, since I live two blocks from our bookstore. But 89 follows the Big Bend of the Yellowstone and runs through my town of Livingston, Montana, becoming Park St. for a few miles and passing a dozen yards from our store. Before the reading, having dinner on the back patio at Glenn’s, I could watch the scant traffic sailing by — mostly local-bound or Yellowstone Park visitors, but perhaps a few or even just one, on some great adventure of the open road. 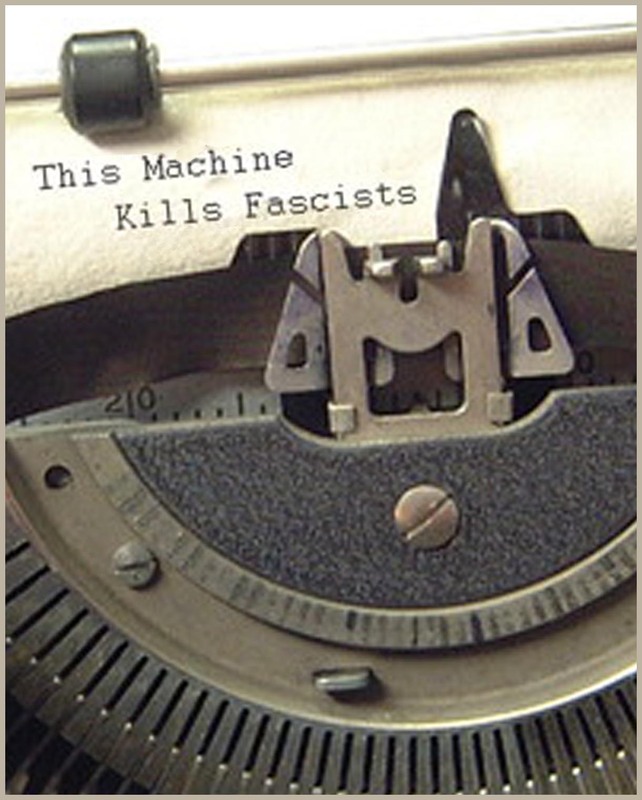 Throwing the dice of life and following wherever the snake-eyes and boxcars lead. I tipped my hat and raised my glass to that imaginary traveler, wishing him or her the magic of endless, winding, solitary, singing roads — and the wisdom to listen to the music. The reading was a blast. A great gathering of Livingston comrades. Edd Enders discussed his artwork he created for the book — noted our communal respect for and inspiration by the same things: crows and empty roads. My cousin Doug Peacock gave me a beautiful intro, telling the story of one of my favorite memories with him: mucking around the swamps of the Shiawassee Flats back in Michigan to repatriate arrowheads and spear points gathered in his youth. The room was packed, the wine free-flowing and my words were received by such a kind and beautiful audience that I felt doubly proud in having written them. A couple days later, I was driving 89 proper, south through the Paradise Valley. My wife and I made an impromptu trip to Chico Hot Springs for a soak and to enjoy the music of our friends, the one and only Strangeways. In the morning we took a short drive up toward Emigrant Peak. The creek tumbled alongside the rock-strewn road, bringing clear, fresh, life-giving water down to the Yellowstone. The midnight green forests seemed painted across the granite faces of the great mountain, sliced by avalanche scars and resilient pockets of snow. This place is incomparably beautiful, uncompromisingly powerful and inconceivably under attack by the greed-driven earth-eathers of Lucky Minerals. They want the gold that this mountain holds. To get it, they are willing to scrape and dig and blast and haul away an area four times larger than the Berkeley Pit. The fact that they seek a Categorical Exemption for their exploratory drilling shows they have no concern for this land, for the wildlife, the water quality, the recreational uses, the farming, the ranching, the fishing, the hunting, the local economy and quality of life, the history, the future. Their concern is money. Here are two groups fighting the fight. Get involved. Save Paradise. Thanks for traveling with me on the Hundred Highways Tour. See you up around the next bend. This entry was posted in Hundred Highways, Vagabond Song, Writing and tagged Absaroka Mountains, book reading, Chico Hot Springs, doug peacock, Edd Enders, Elk River Books, Emigrant Peak, environmental activism, gold mining, highways, Livingston, Lucky Minerals, route 89, Shiawassee Flats, travel. Bookmark the permalink.